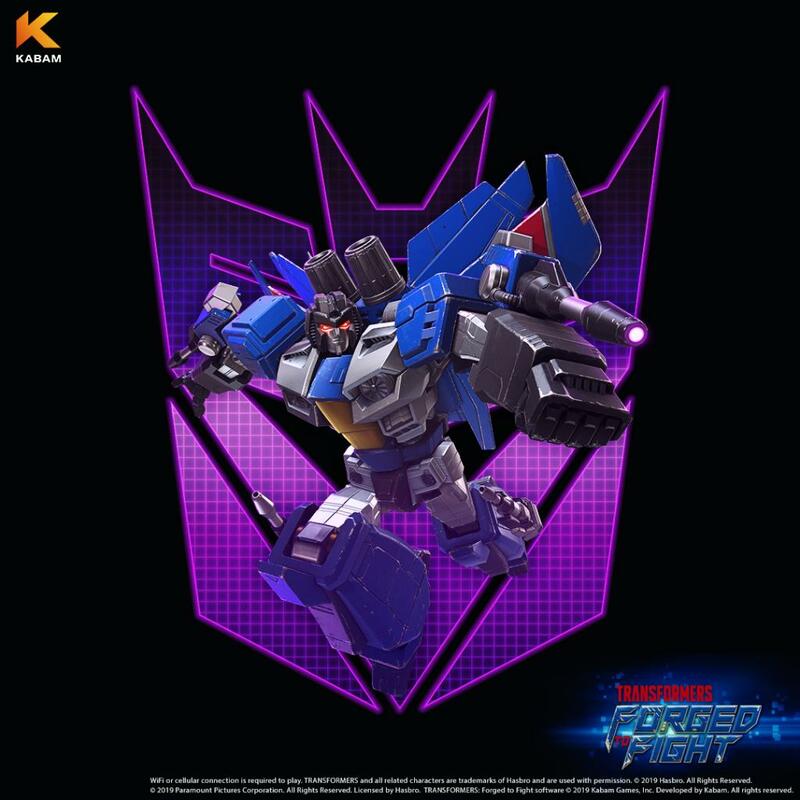 Home » Video Games » Shockwave Joins Transformers Forged to Fight! 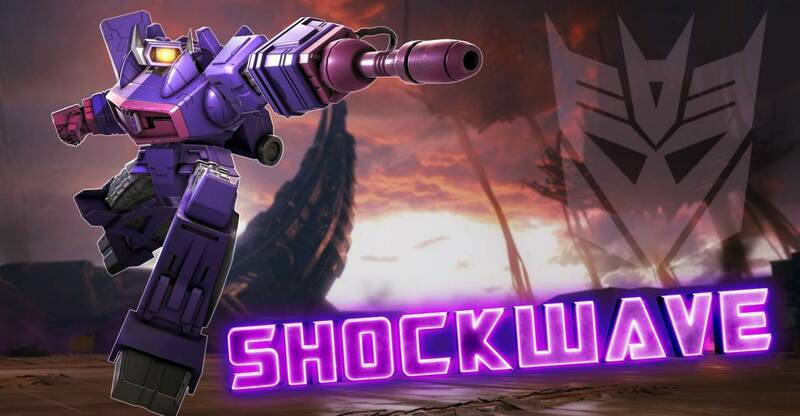 Shockwave Joins Transformers Forged to Fight! 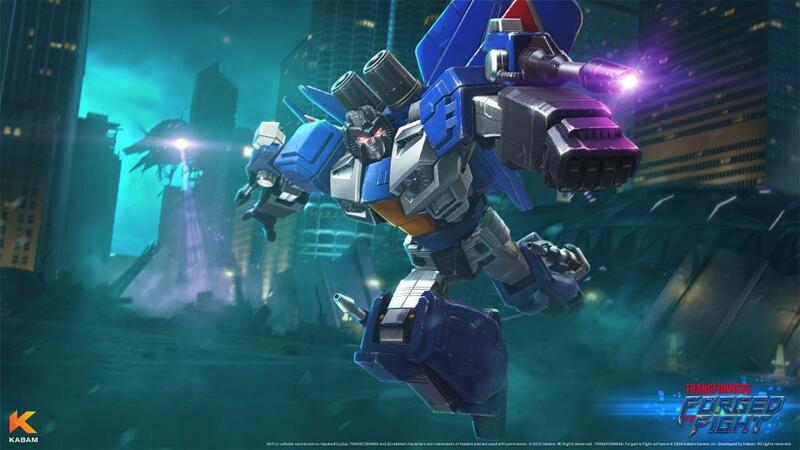 Decepticon Shockwave has joined Transformers: Forged to Fight! 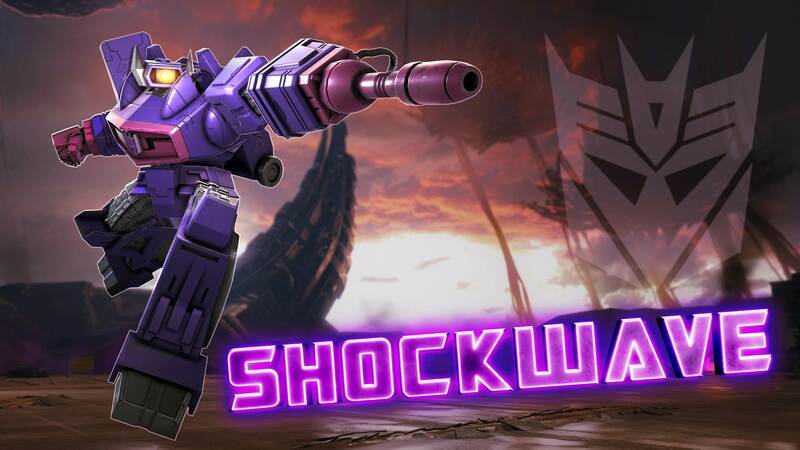 This week we’re going to take a look at the one-eyed wonder himself – Shockwave. 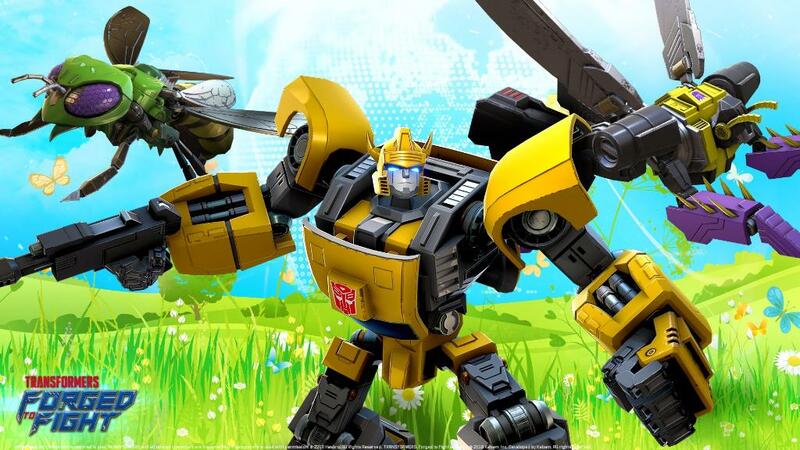 Cuz: You were in charge of visual effects for Shockwave. I couldn’t help but notice a recurring theme running through all his moves…purple. Was this some sort of tribute to the late, great Prince?